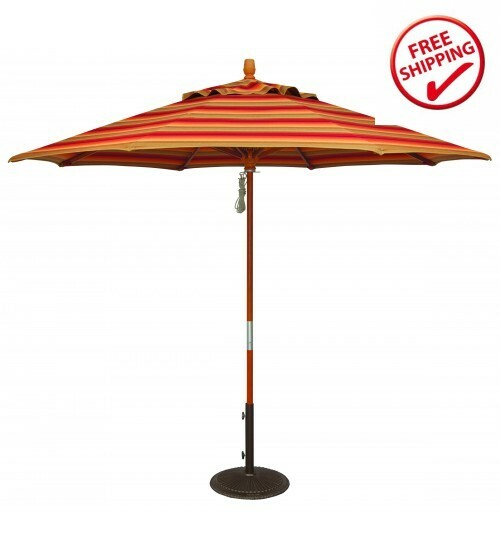 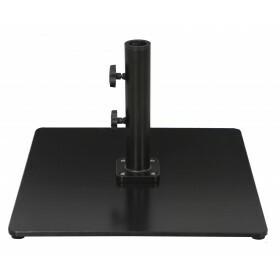 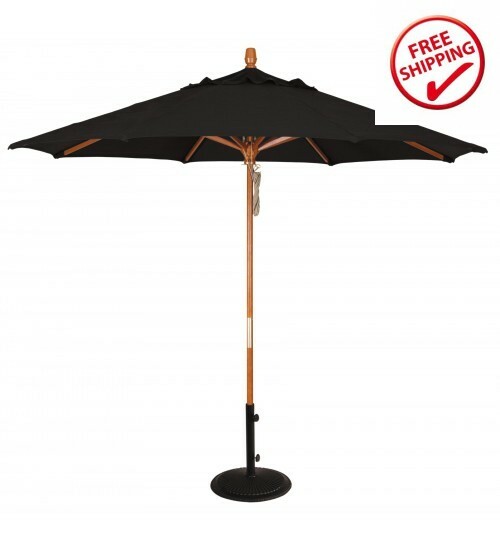 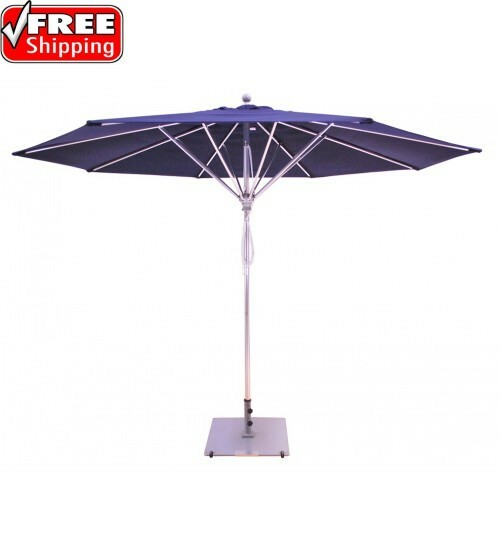 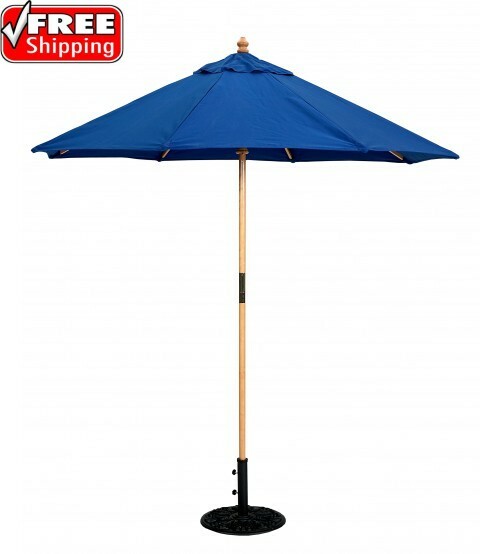 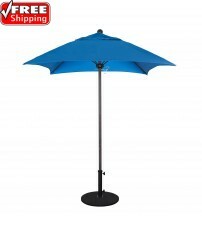 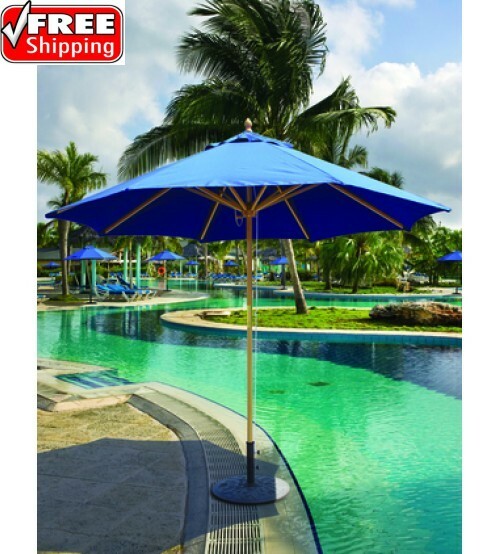 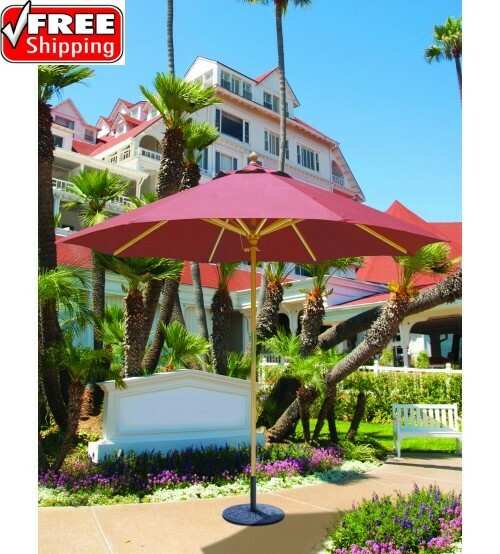 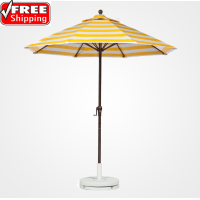 Galtech’s 9’ market umbrella features 6 layers of marine grade varnish with a manual lift. 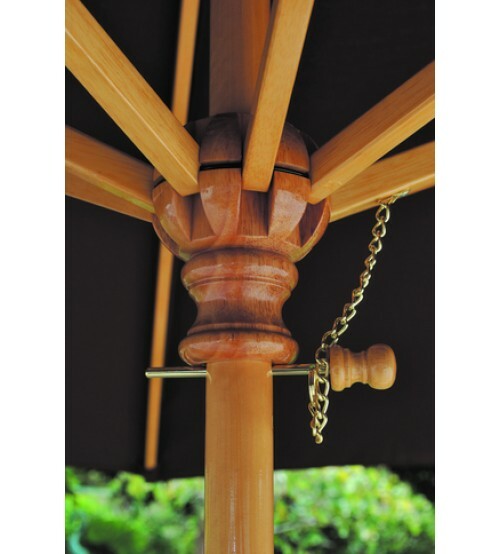 Constructed from first grade Indonesian hardwood, the exceptional quality of this wood is similar to ash wood in strength and durability. 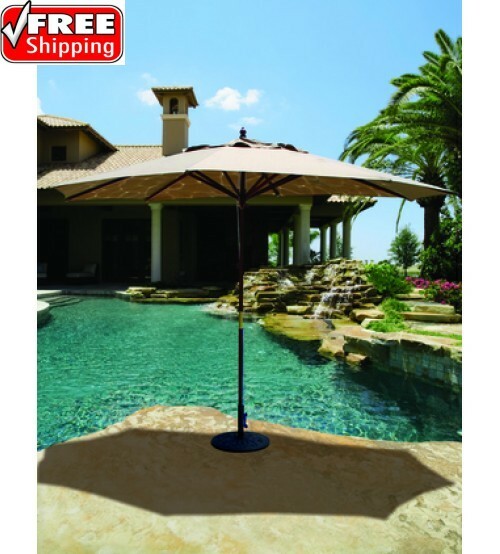 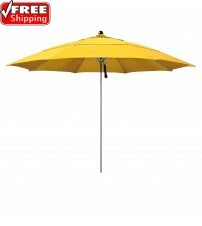 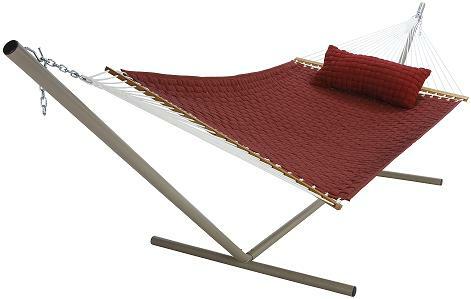 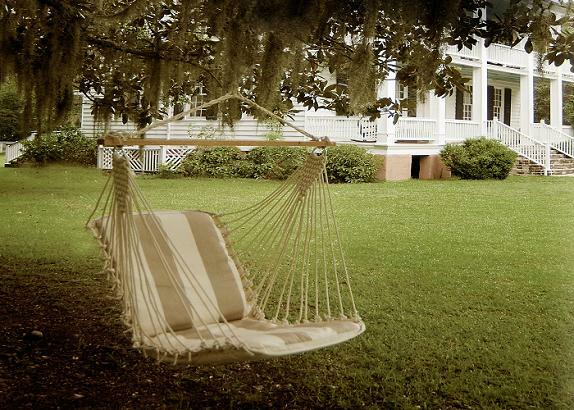 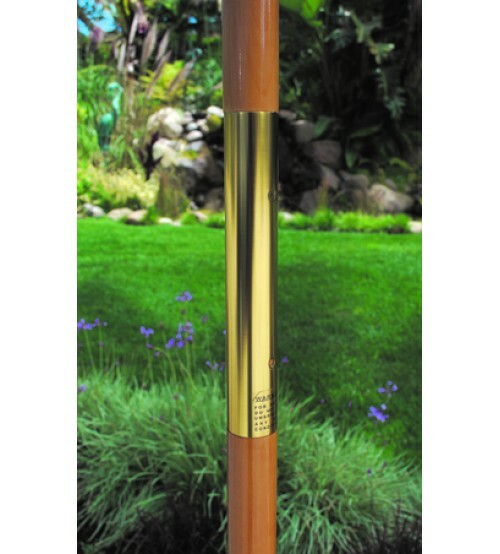 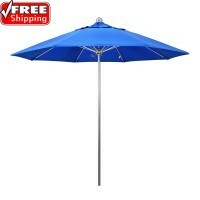 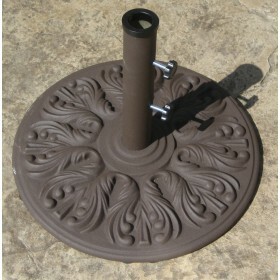 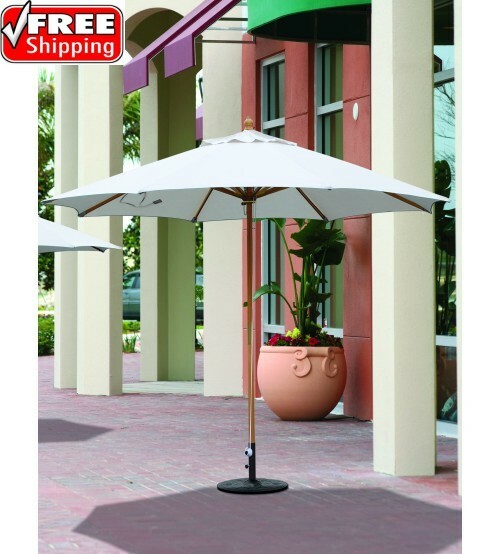 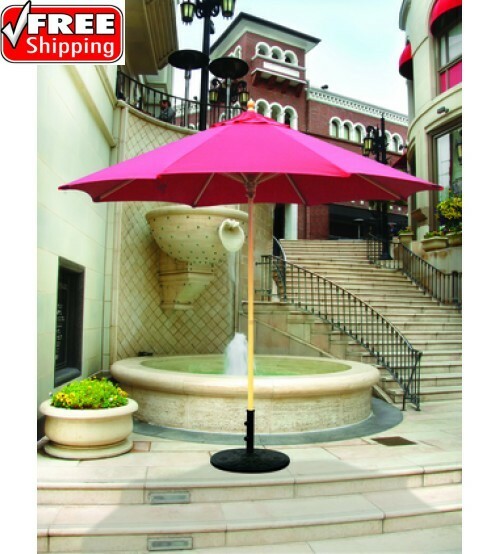 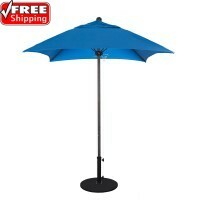 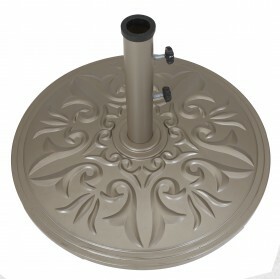 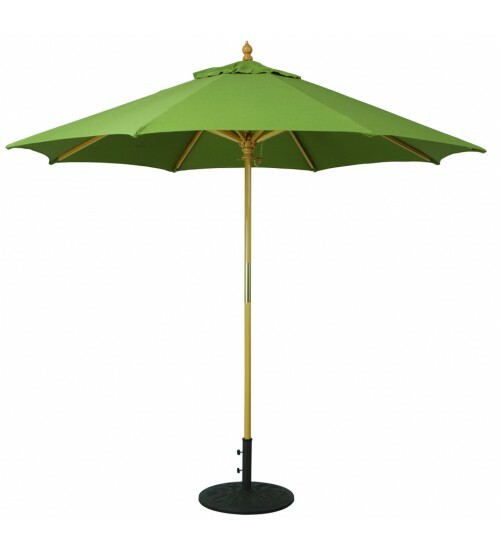 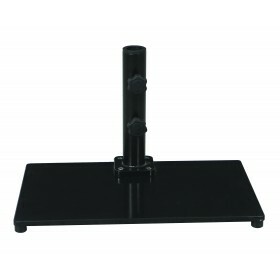 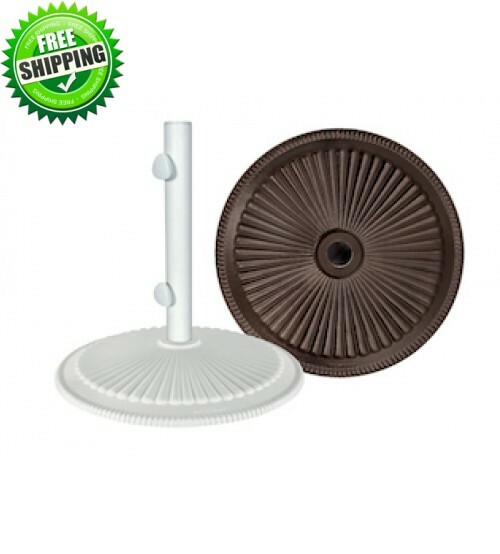 This umbrella is the perfect fit for commercial or residential uses. 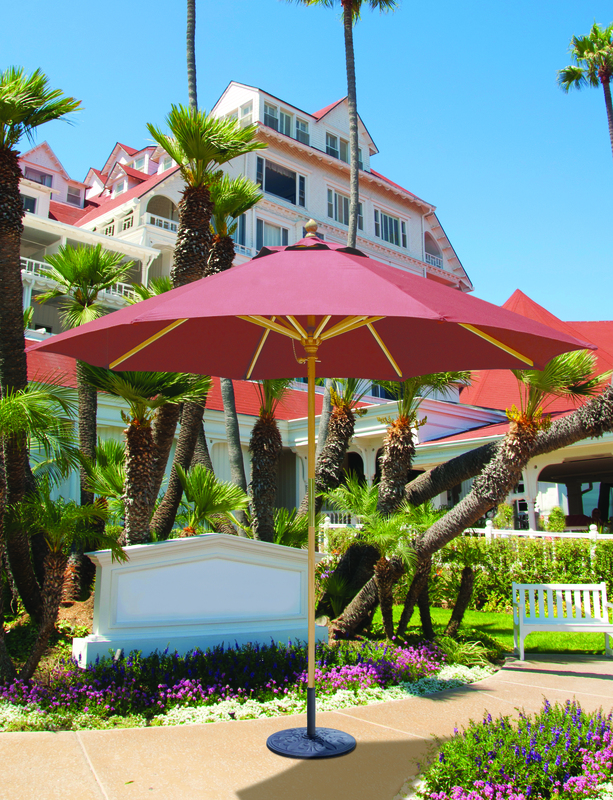 Umbrella canopies come in a wide variety of quality fabrics, including Sunbrella.